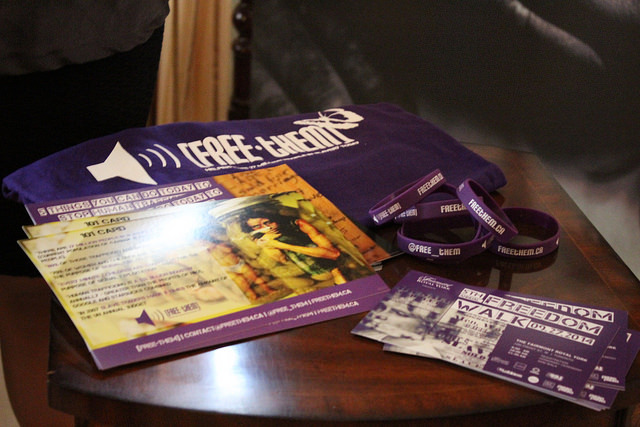 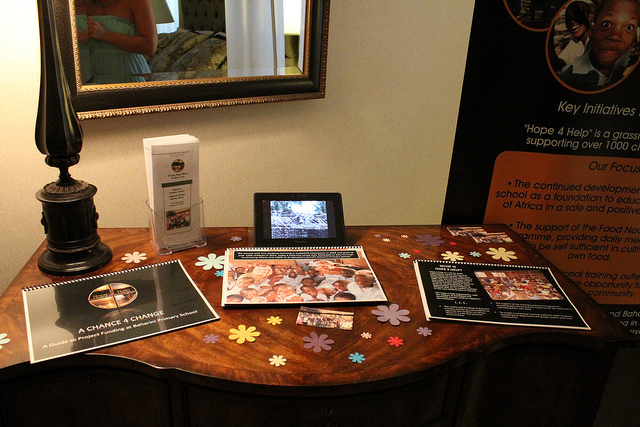 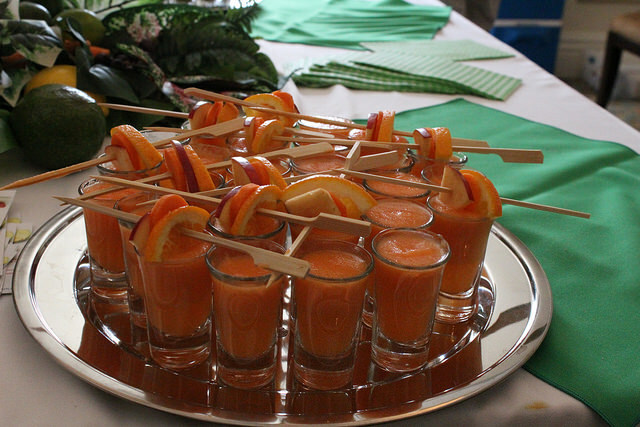 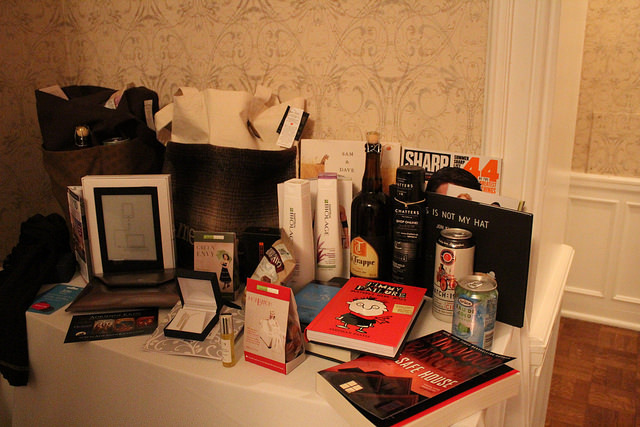 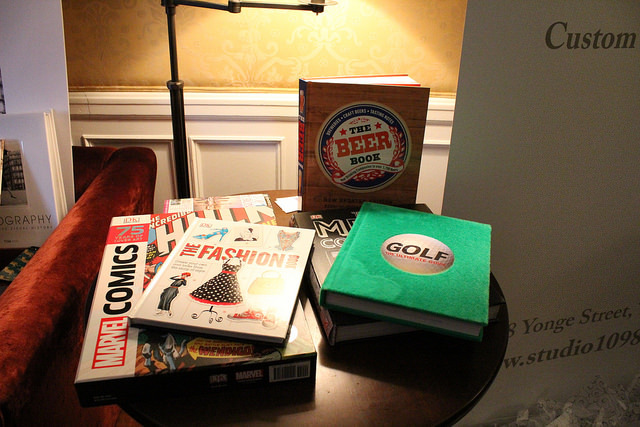 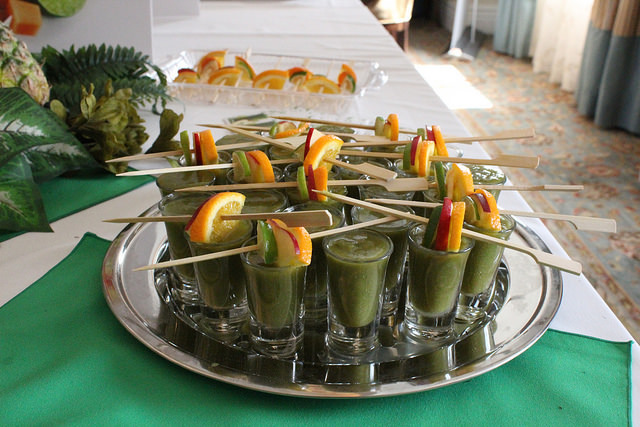 At TIFF 2014 I experienced a twist on new celebrity gifting. 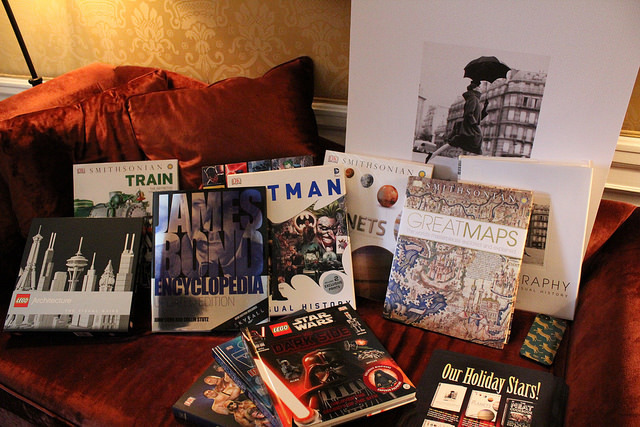 Instead of taking celebrities away from their busy schedules, custom swag bag gift baskets are hand-delivered to the A-lister’s suites and so can enjoy the goodies at their leisure. I had the pleasure of attending the media preview of Bask-It Style and shared in some of the city’s great giveaways. 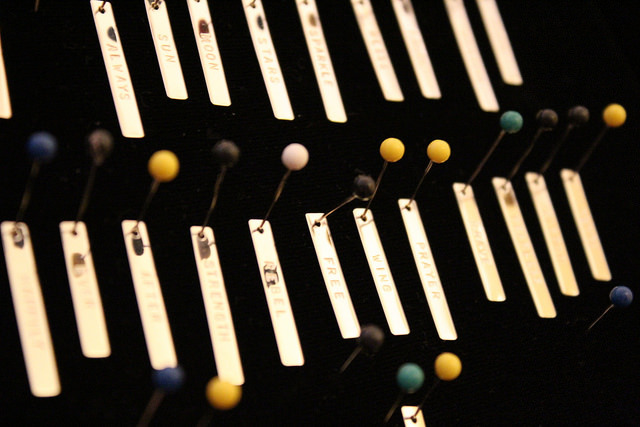 If you have a special occasion approaching and jewelry would be the perfect gift, then consider Studio 1098. 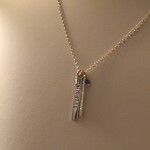 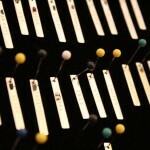 Tamara is a goldsmith by trade, and her custom pieces are made locally, with a wide variety of styles to choose from. 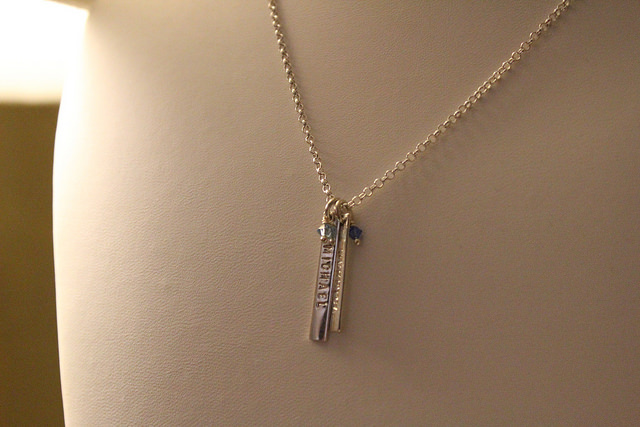 For the festival the studio made inspirational charm necklaces. Bask-It has a big focus on reading and, and books are always a fantastic gift. 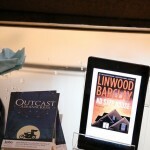 They also support local authors and featured new publications from Adrienne Kress and Lynwood Barcklay. 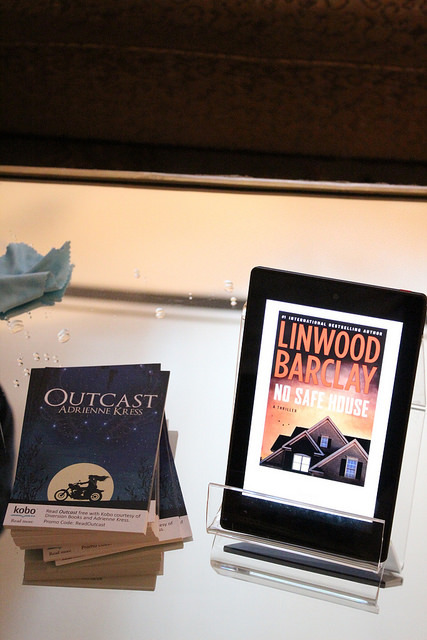 They were presented in paperback, but also as e-books, brought to us by Kobo! 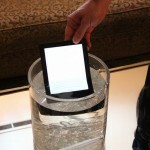 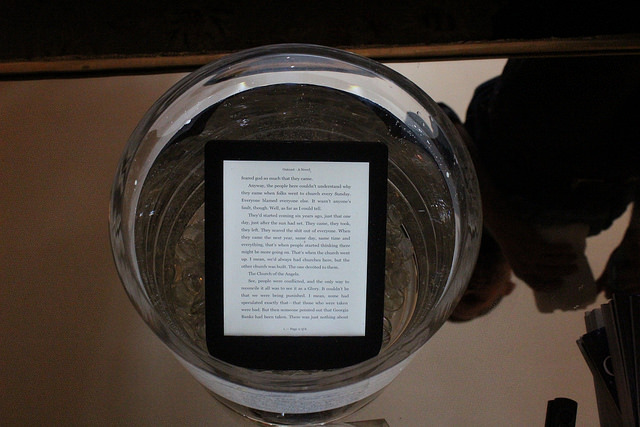 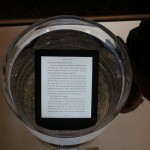 Kobo has recently come out with a water proof eReader!! 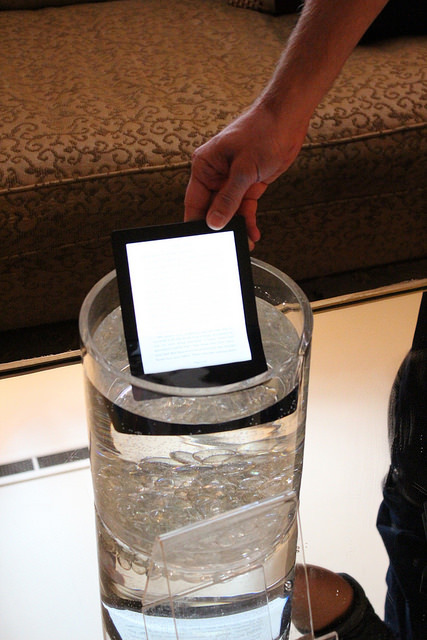 Do not adjust your set – that is a Kobo in a bucket of water! 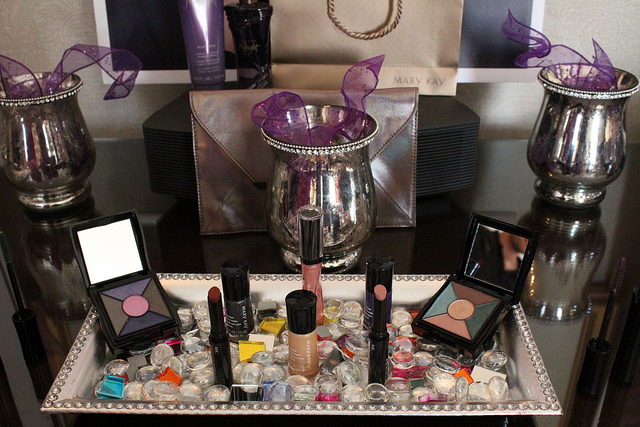 Mary Kay reps were on hand to show off their most popular makeup options, both the classic and the new. 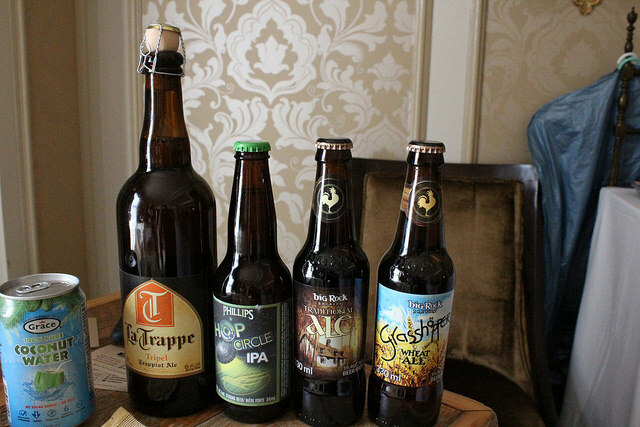 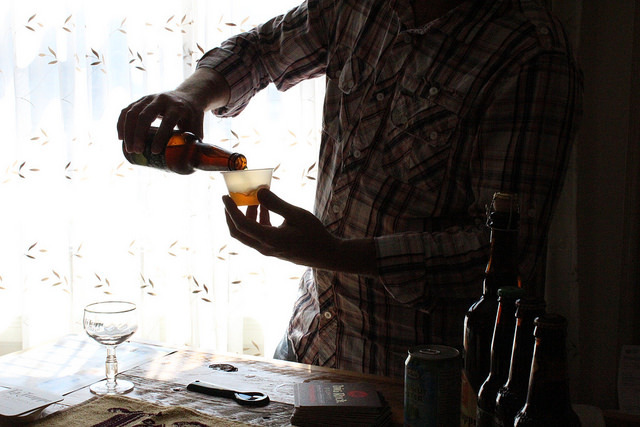 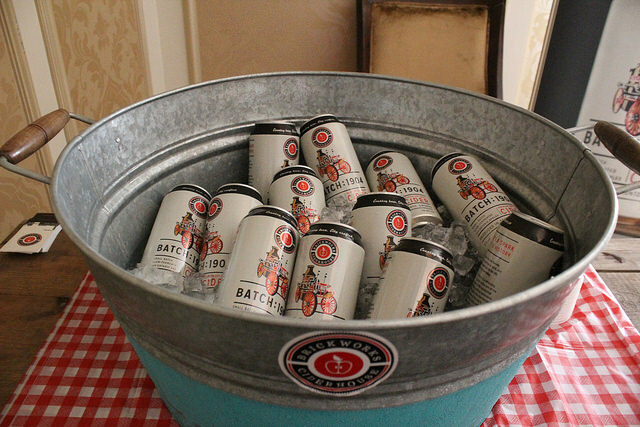 And craft beers imported by Craft Brand Co – bringing Big Rock and La Trappe brews to Ontario!